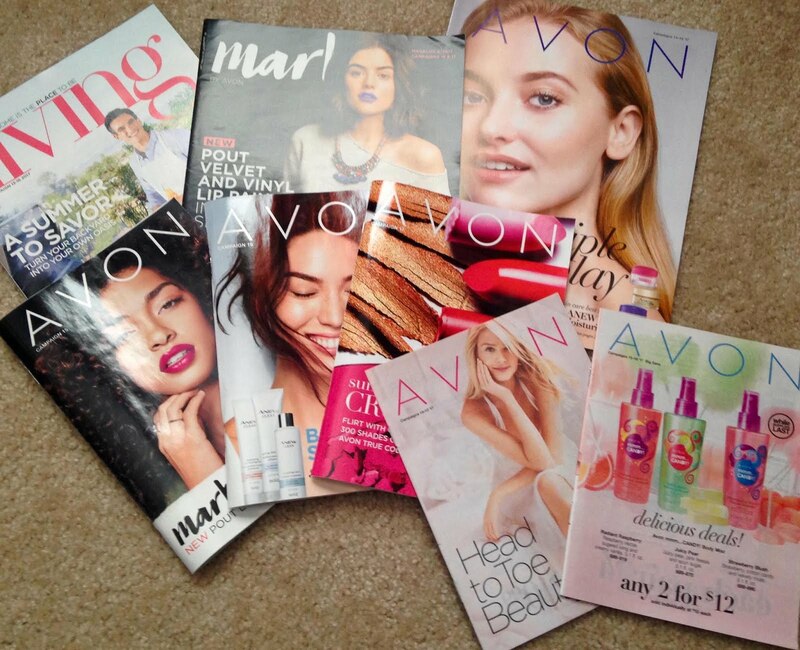 Become an Online Avon Representative! It is SOOO Easy! 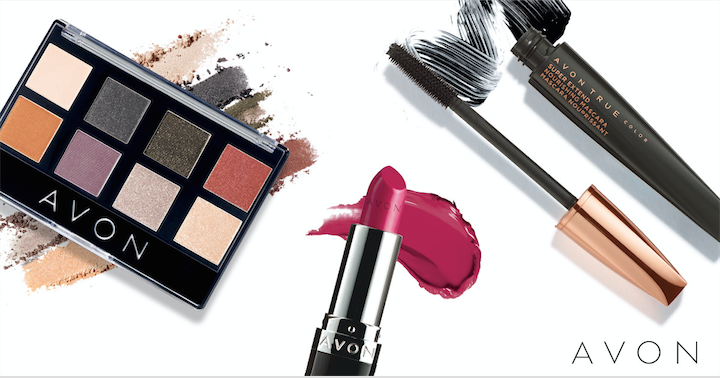 Avon has taken the time to remove the previously required "face to face" appointment in order to become a rep. Now you only have to do an "Online" appointment. There is Nothing to it! 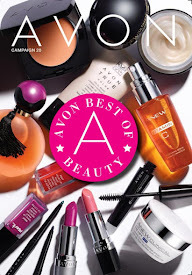 20 campaign books to get you started...3 full sized products....lots of training materials and some cool bags. Your eStore is FREE. This also used to be a charge. So what are you waiting for? Sign up..Now...Today! EASY! Takes like 5-10 minutes tops! You can also SIGN UP HERE as well.